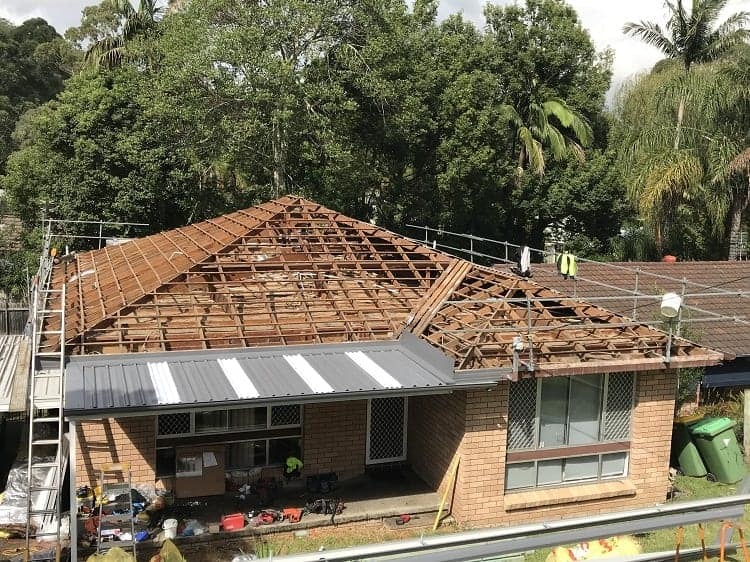 We’ve been servicing clients in and around the Gosford areas with COLORBOND® metal roofing for over 15 years and we understand that it’s important to get the right tradesman on the job when it comes to building your dream home or renovating your family home. It’s much easier to work with a local roofing company, a local company that has the experience of working in coastal areas, and a company that you can rely on. 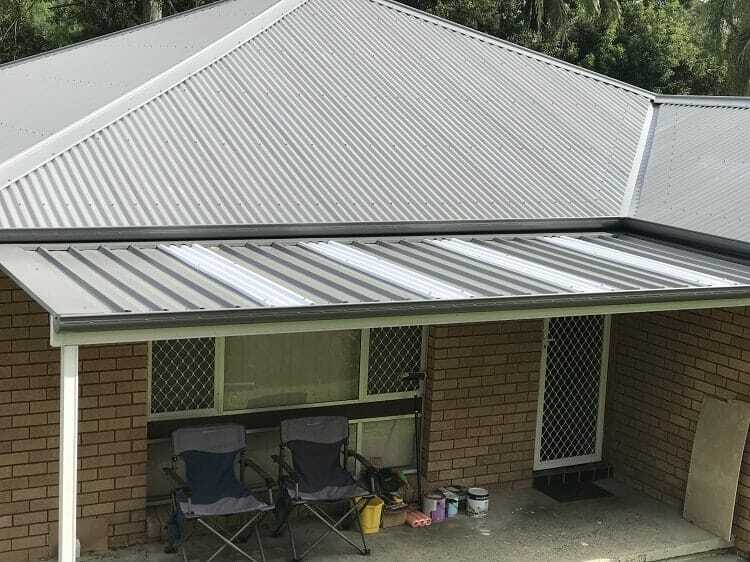 The metal roofers at ARC Metal Roofing live and work on the Central Coast, and we are the high quality, satisfaction guaranteed, metal roofing contractors that provide professional metal roofing services to all areas of the Central Coast area, from Woy Woy, to Wyong. For a full list of all the suburbs we service, see the detailed list towards the end of this article. 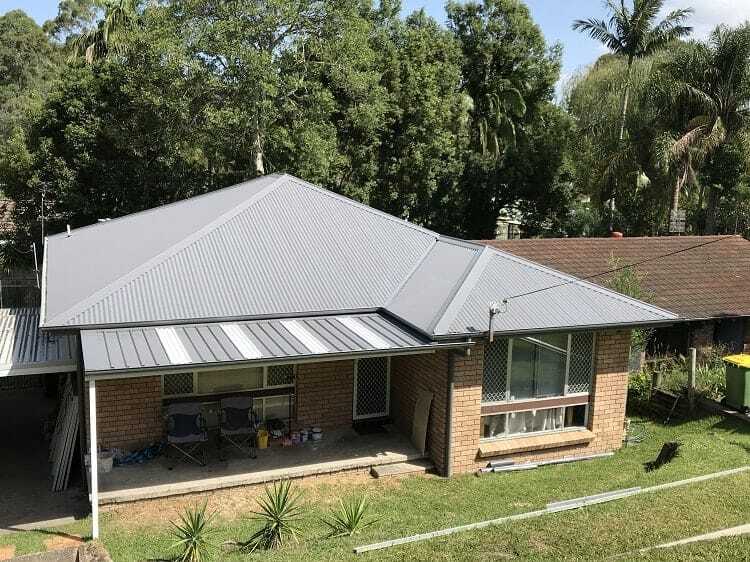 To find out how ARC Metal Roofing can help you create your dream home in Terrigal, simply pick up the phone and give Brent a Call on 0407 905 684! Avoca Beach, Copacabana, Davistown, East Gosford, Erina, Ettalong Beach, Forresters Beach, Gosford, Green Point, Kariong, Kincumber, Lisarow, Matcham, Narara, Pearl Beach, Point Clare, Point Federick, St Huberts Island, Somersby, Springfield, Terrigal, Umina, Wamberal, West Gosford, Woy Woy, and Wyoming. For your convenience, here are a number of associated industry links..
Brenton and his team from ARC Metal Roofing did a fantastic job on our roof – from beginning to end, and that includes getting our old tile roof and all the mess removed! I am so happy that we chose ARC to install our new roof and I can happily recommend your company to anyone. With the help of binoculars I could look closely at every section. The roof is very pleasing to the eye and we are completely happy with it.